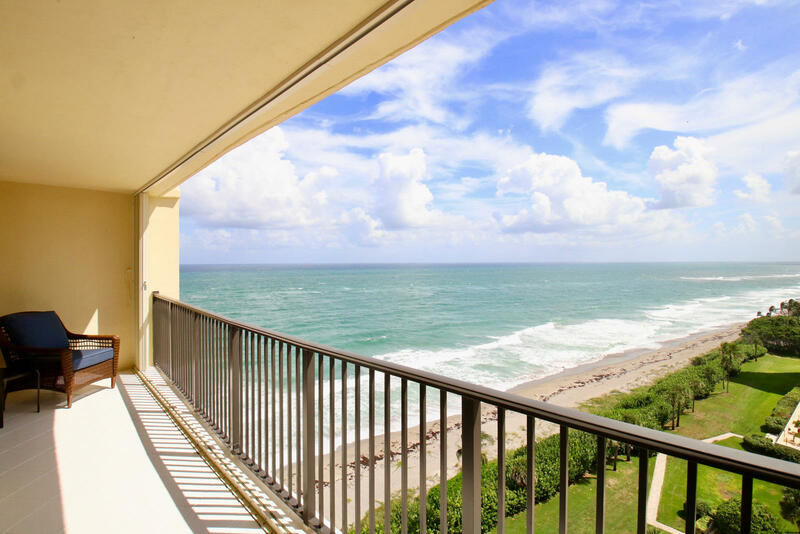 Ocean Trail condos, directly on the beach, have a view of the ocean from every room. Pool Deck is steps from the sand. Hot tub. 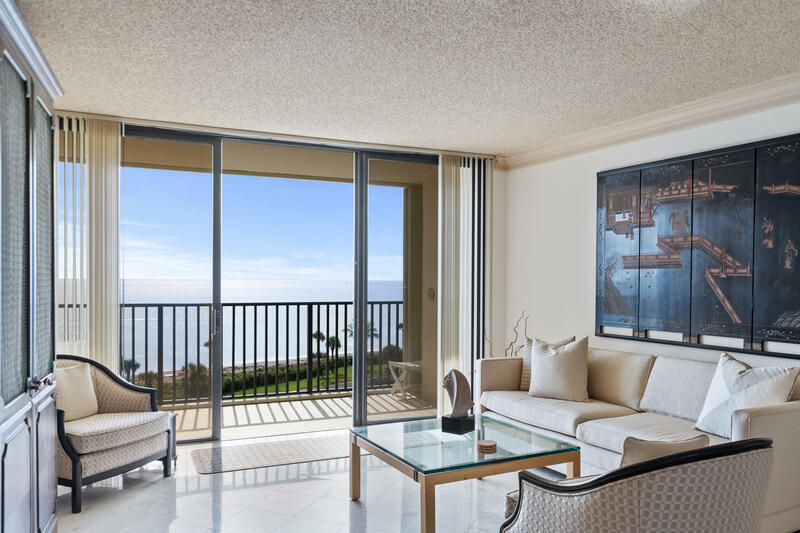 Completely furnished with linens, kitchenware, two televisions, phones, split private bedrooms and two full baths, assigned garage parking. 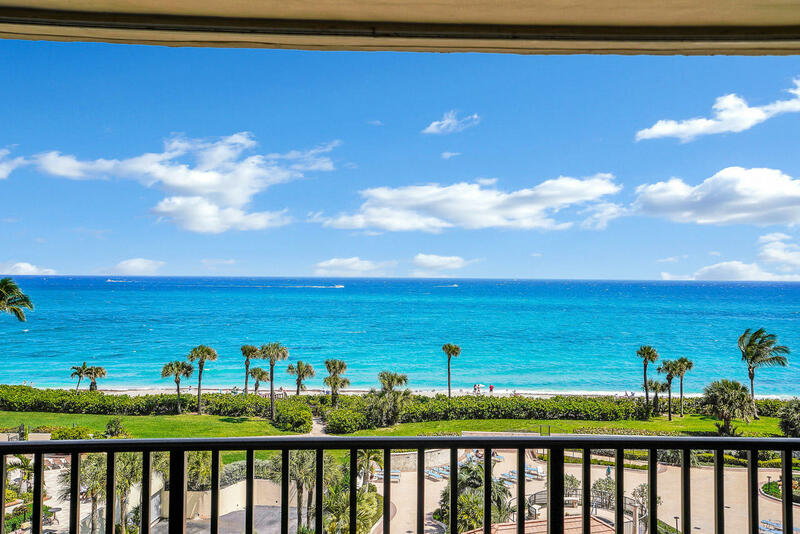 This beautiful property called Ocean Trail Condos has an additional swimming pool near club house and nine tennis courts. Security gate 24 hours. 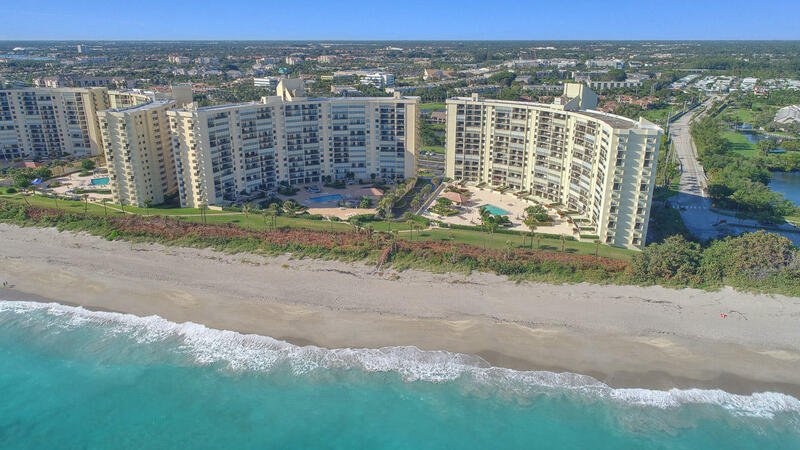 Next to the Jupiter Beach Resort Hotel on the beach where you can eat drink and be merry. 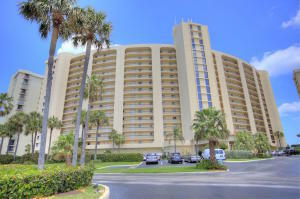 Also may rent cabana on beach and have lunch served in Cabana or at their swimming pool bar and patio. Steps to the Jetty and the Jupiter Inlet where boats come in from the ocean. 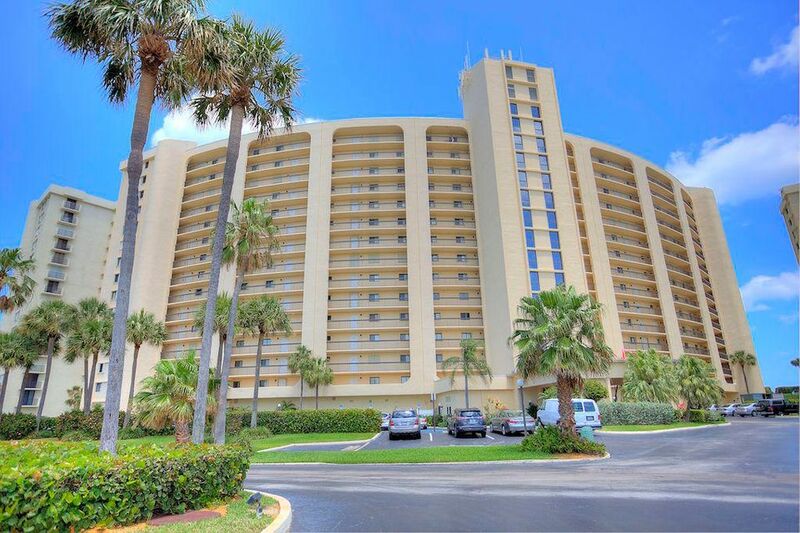 Parks on the North and South, fishing jetty, walk 2 blocks to shopping center with Publix groceries, movies, Bealls, restaurants etc. 30 day minimum. 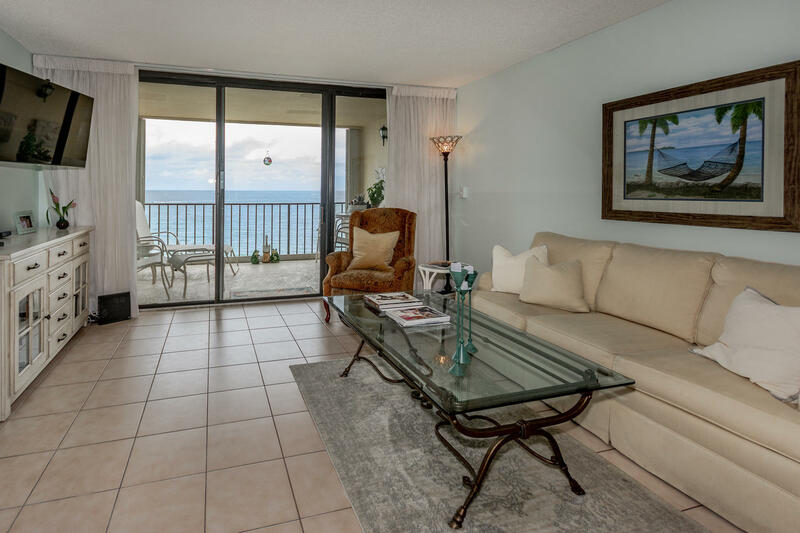 Ocean Trail Amenities: Air conditioned exercise equipment room in building, sauna, recreation room for private parties, Cable TV, Hot tub, linens, kitchenware, two televisions, Washer/Dryer, phones Lobby, Managers office, elevators. 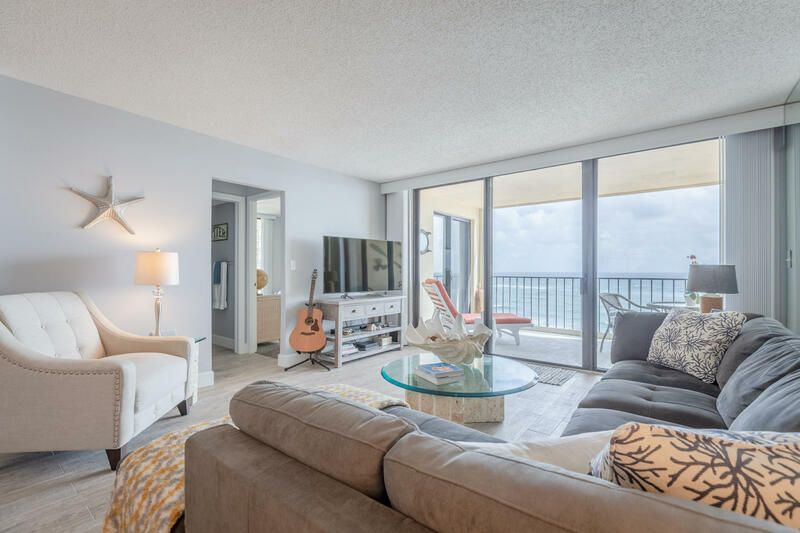 Ocean Trail Activities: Social events such as classic movies in club house, Building occupants get together for holidays, Dinner and Dancing Tours on Boat, Flea market bus trips, two blocks down the street, Golf courses plentiful, Par three next door, Kayak rentals one block away. It is very easy to meet people and join in on events, or stay alone and maintain privacy. Everyone that comes here, comes back again. 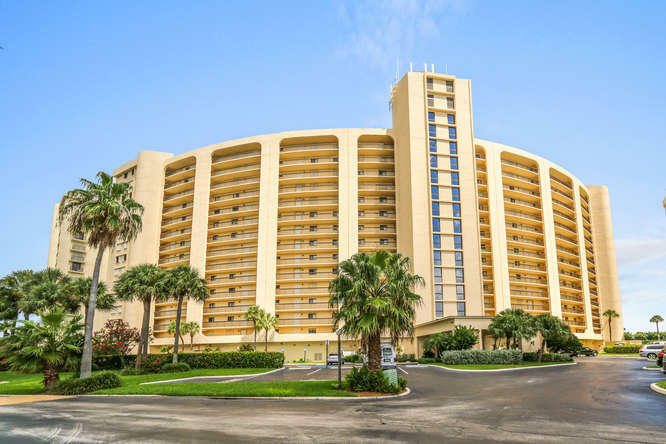 Area: The beach around Ocean Trail is not crowded and you can walk on or off the beach to two oceanfront restaurants from your building. 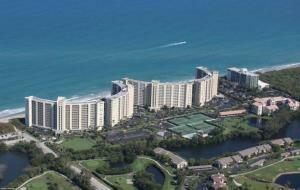 Ocean Trail condos are two blocks from road traffic and is in a very quiet peaceful beach community. 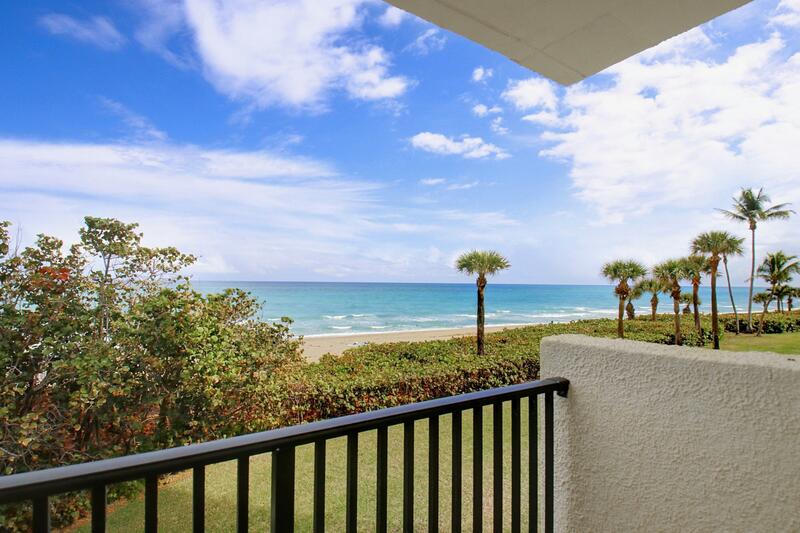 25 minutes to Palm Beach airport and Worth Avenue shopping.